Everyone loves a good blockbuster. Everyone also loves a good fan theory, so when you combine the two, you know it’s going to be good. 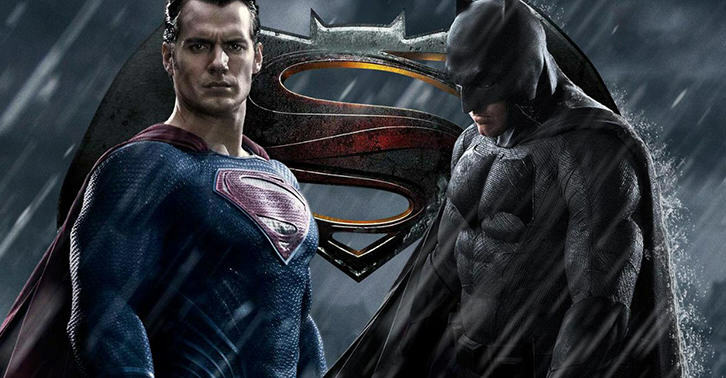 One fan has an interesting plot theory from the upcoming – not to mention highly anticipated – Batman v Superman, and all we can say is wow. The theory is from Total Spoiler, and is currently unconfirmed, but if the reports are true, our minds are boggled. The theory goes like this. 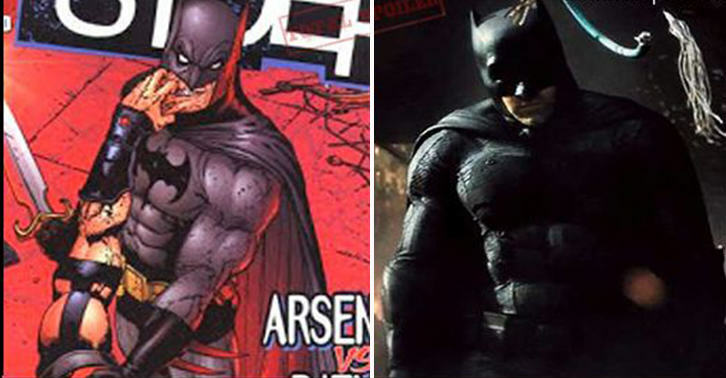 The Man of Steel films take place in the same universe as the Dark Night trilogy does, and Batman will not be played by Ben Afleck. In fact, Christian Bale will return as Bruce Wayne and his superhero alter ego, with Ben Afleck playing Deathstroke, or Slade Wilson as you might know him. The fan has taken inspiration from the mystery and deception surrounding Liam Neeson’s role in Batman Begins, where he was listed as playing Henry Ducard, but actually played Ra’s Al Ghul. They also pointed to the fact that the ‘v’ may well stand for five, and not versus, meaning the film is just a continuation of the previous outings. Far fetched? Yes, but plausible? Quite possibly.